Are You Ready for Unstoppable Success? 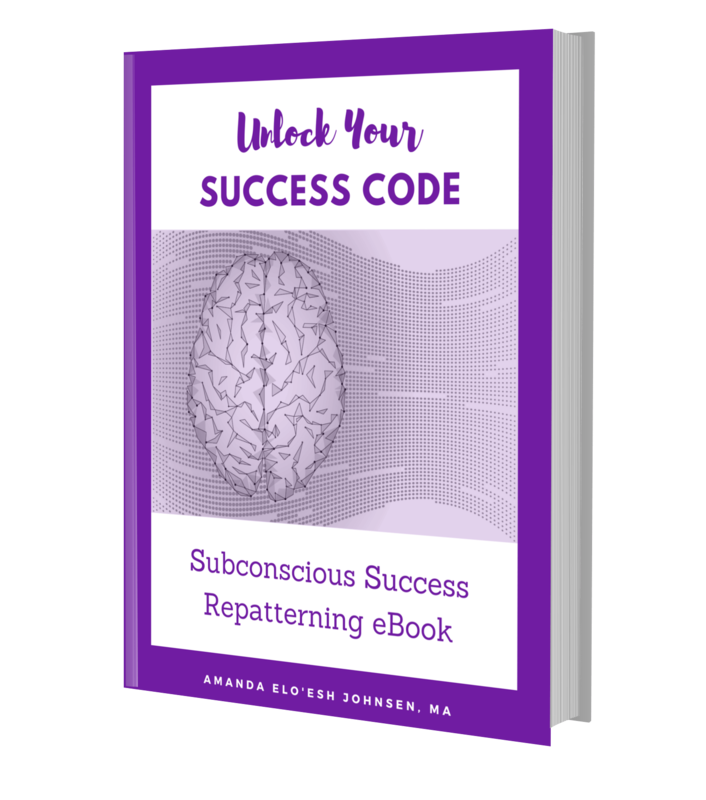 Unlock Your Spiritual Success Code! Claim Your Spiritual Success Mentoring Kit Now! 90% of your behavior is ruled by your SUBCONSCIOUS! That means you can't see it and it's hiding from your conscious self. The more you continue to try to break out of those patterns on your own, the more precious time you're wasting not enjoying the success you know you deserve. Truth is, your current consciousness is what got you where you are now. Amanda Elo’Esh helps leaders and people of influence to bring more meaning, sacredness, and spiritually guided change into your work, relationships, and social impact. She believes that through correcting old survival-based subconscious patterns and tuning into higher sources of consciousness and wisdom, you can become more at-choice in your decisions and behaviors, and you can work less and thrive more in abundance with royal ease. Working with Sacred Plant allies in a safe and ceremonial setting can help you to shift the subconscious at quantum speeds. If you're ready to put down the old paradigms that have you overworking and still wondering “what’s the point?” at the end of the day, check out Amanda’s ceremonies, events and other offerings. October 24-30, 2019 in Tulum, Mexico. Amanda helps successful women who feel overworked, undervalued and disconnected from their feminine power and from Source. She helps you to break through painful, stuck patterns, enjoy loving relationships, live more, and work less . . . on purpose. 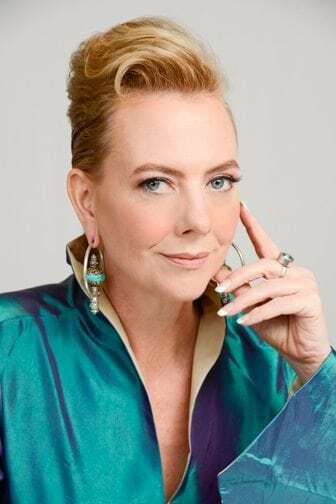 Amanda offers plant medicine ceremonies, sacred leadership training, and spiritual mentoring in the San Francisco Bay Area and retreats in Mexico and the Peruvian Amazon. Click below to learn more and register for upcoming ceremonies and retreats. 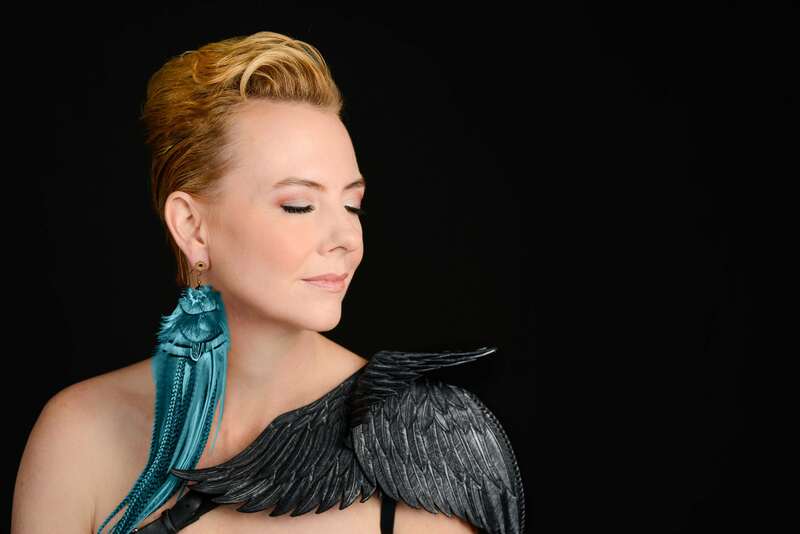 "Amanda Elo'Esh is a gifted and intuitive guide, mentor and healer. She helped me look at some deep patterns within myself with love, compassion, and courage. I highly recommend her if you are feeling stuck in your life, overwhelmed, or just looking for where your next steps and breakthroughs are." Ready to make your next big leap forward? 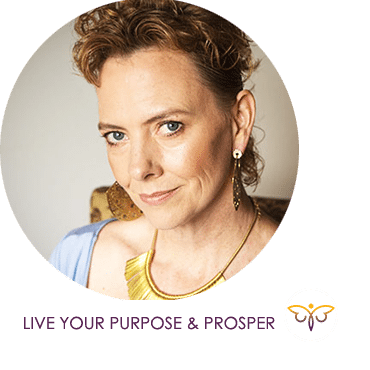 Get closer to your purpose-driven life of prosperity with my Spiritual Success Mentoring Kit.